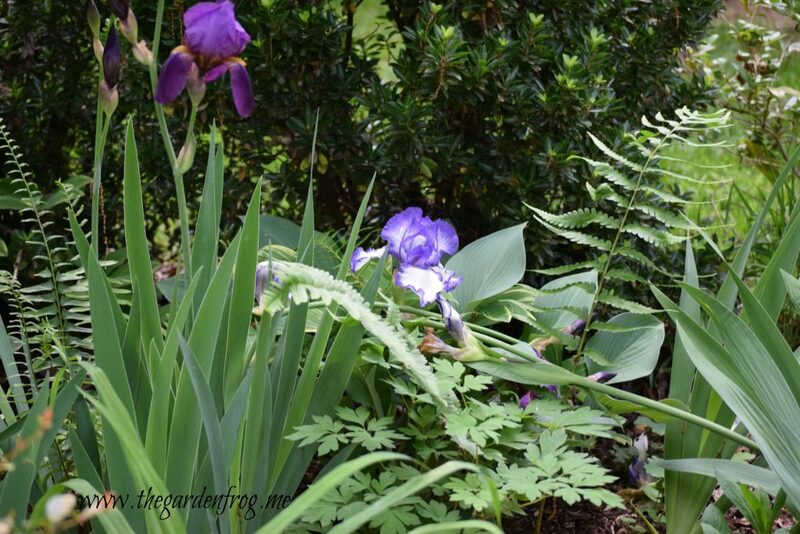 Plant Iris in the garden for spring time blooms that stand tall in the perennial bed. 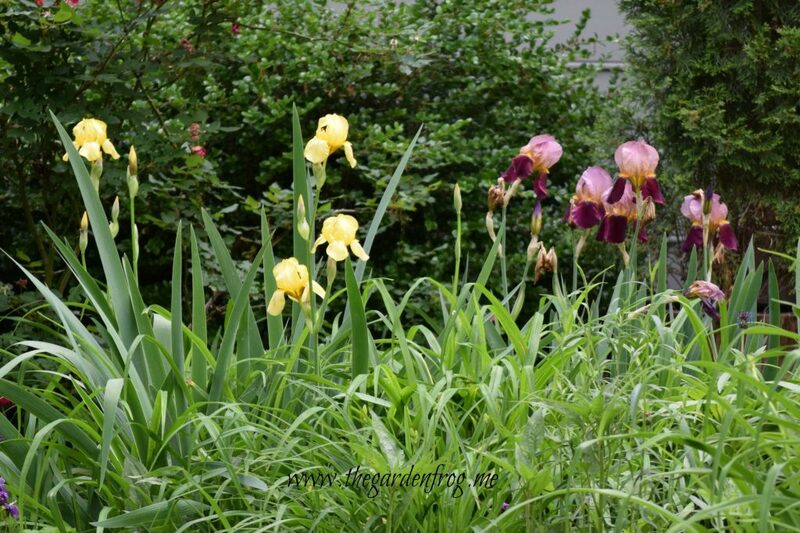 Iris make a great back drop with their leaves during the summer months as your other perennials such as daylilies, coneflowers, and salvia bloom. 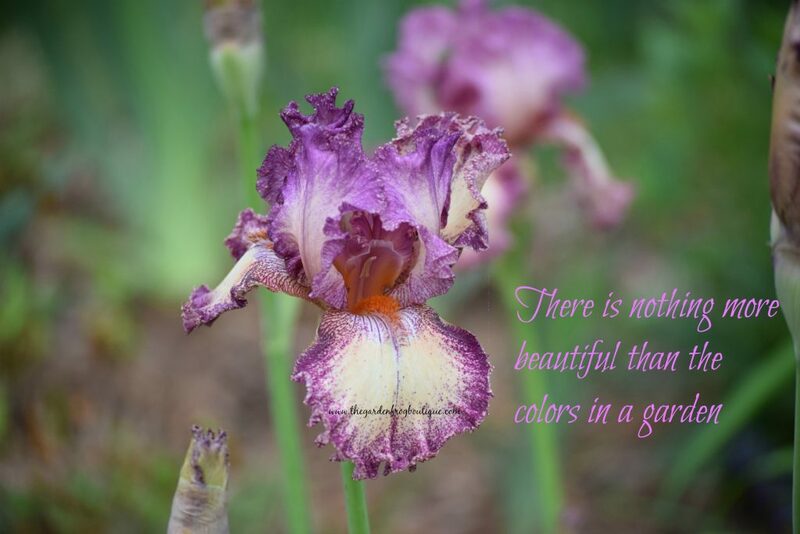 I have over 15 colors and varieties of Iris. It is my favorite flower. My absolute favorite is an almost black- a very dark purple that I was given over 23 years ago! That is when I realized I have to have Iris in all my gardens. Right now my Iris are sitting waiting for their new garden beds. I am selling my current home and dug up all my Iris. It is hard to be without my gardens but knowing that one day next spring I will see this beauties blooming once again. Thank you for stopping by and soon I will write more about the care and cure for anything that ails the Iris. There are so many choices to love. 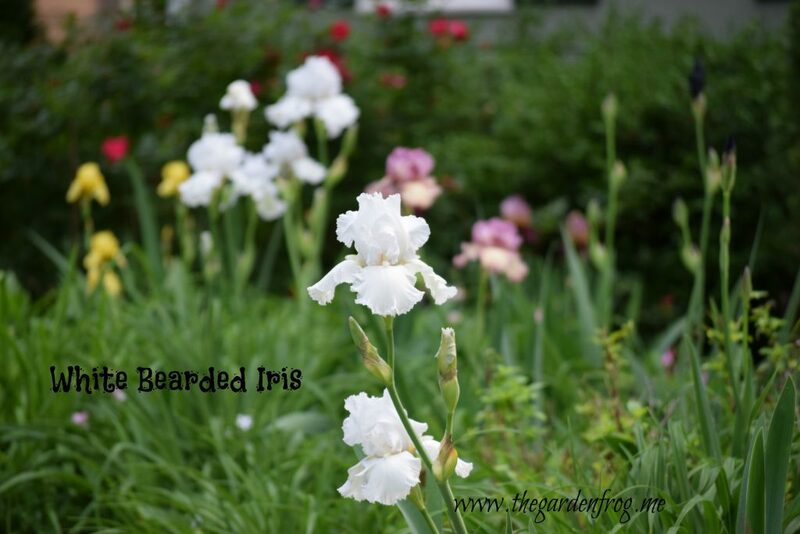 Here’s a short video on how to plant Iris on my Youtube channel.